Perhaps you got a pool a few years ago, used it faithfully, and then for one reason or another, just stopped using it. Now, you want to take a dip again. 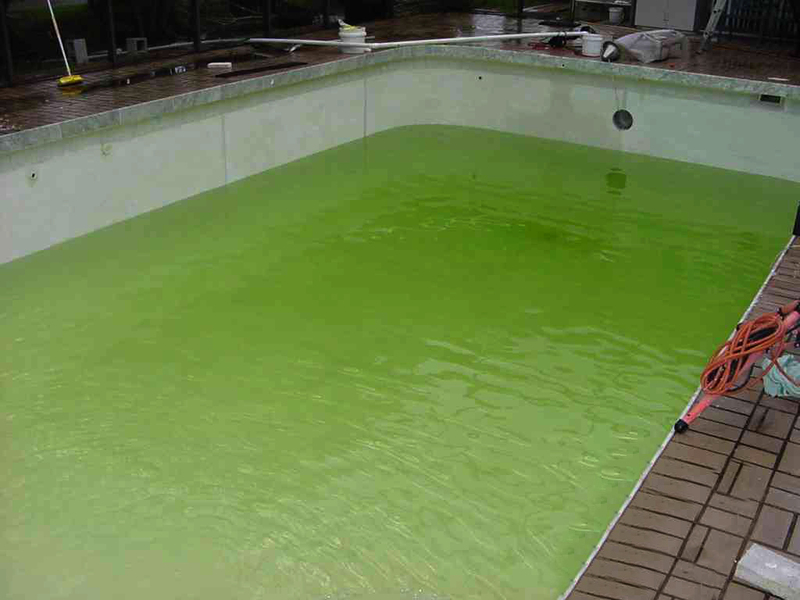 If you haven’t opened your pool for a few seasons, chances are your pool is very green if you left water inside of it. 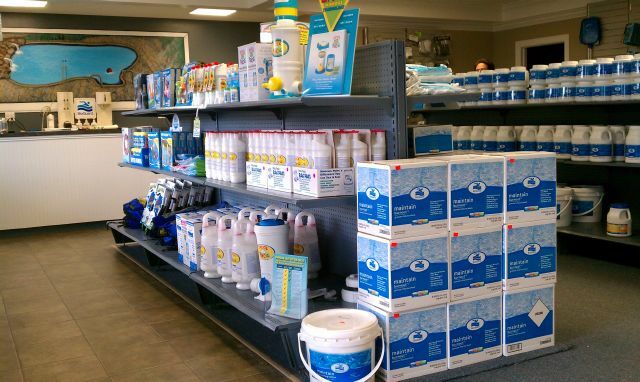 That being the case, you’ll want to take a water sample and bring it to the pool store to see what chemicals you’re going to need. There’s also a good chance you’re going to need to add water or get pool water delivered to fill it. Don’t just throw your hose in the pool and guess which chemicals you may need. Ask the experts and avoid the dangers that come with choosing the wrong chemicals. 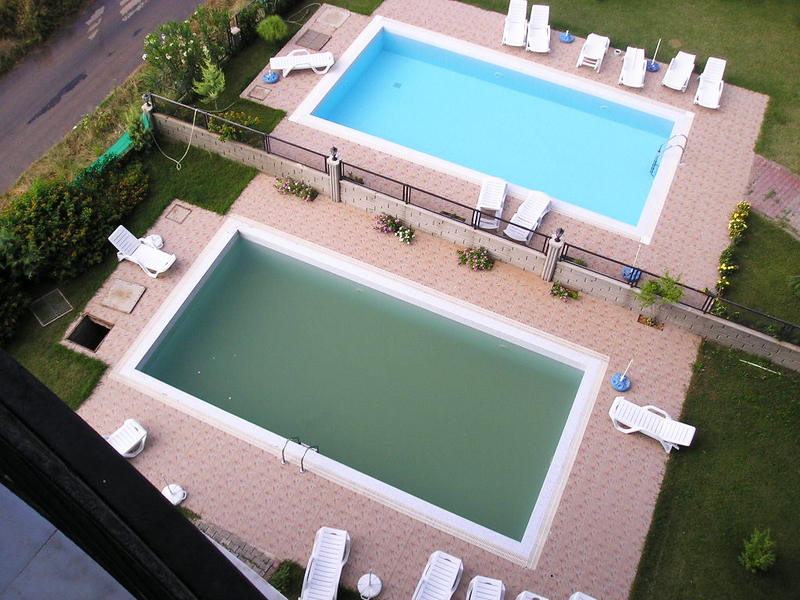 When pool water has been neglected over time, algae develop. Many people choose to drain their pool, have it scrubbed down, vacuumed, and start from scratch with clean water. This way you can be sure the pool is completely safe and free of algae. 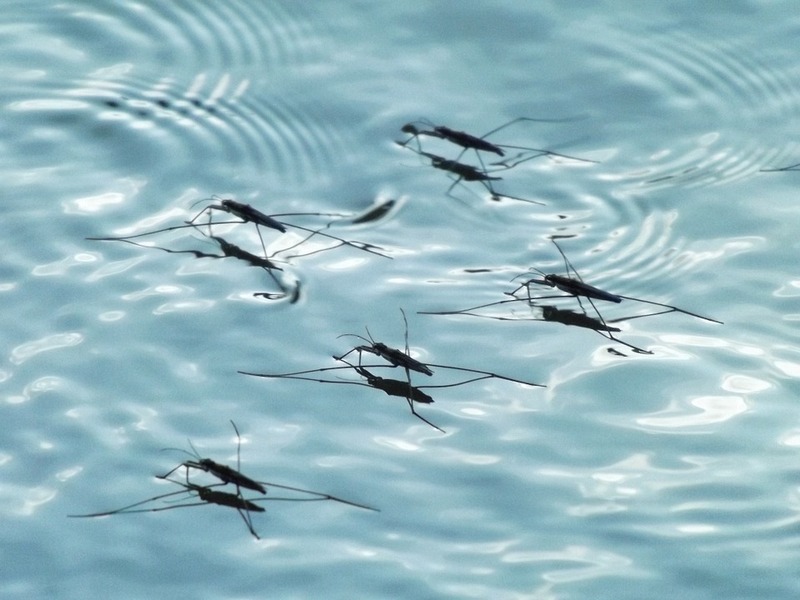 Pools that haven’t been used in quite some time become a breeding ground for mosquitoes and other insects. Some people have even found frogs in their pools! The point is you just never know what could be lurking in that green murky water. If the idea of cleaning the water has you scared, you can always hire a professional! With no one in the pool for an extended period of time, no one has been doing routine checks for cracks or chips around the pool. Some may be easy to see while others may be hidden. The ones that are obvious could cause leaks or other problems. Check around the pool to see where cracks and chips may have developed. Also keep an eye on water levels. If you notice the levels are getting low, there could be a leak somewhere. If you haven’t used your pool in quite some time, chances are it may not be up to code when it comes to safety regulations. Check the laws in your area in regards to fences and locks. One way to keep your pool area safe is to add a pool fence around the area. This can prevent drownings and other accidents. To learn more about swimming pool safety and how a pool fence can help, contact Protect-A-Child Pool Fence at 1-800-992-2206. Let us show you ways to improve safety around your pool.